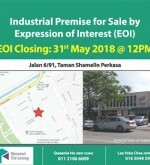 ** A 2-storey industrial premise in Taman Shamelin Perkasa with vacant possession. 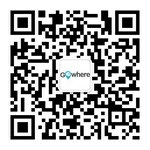 This site is suitable for warehousing or light industrial activities. ** Easily accessible via Lebuhraya Sungai Best as well as the Middle Ring Road (MRR2). ** Land Area : 11,044 sq.ft. 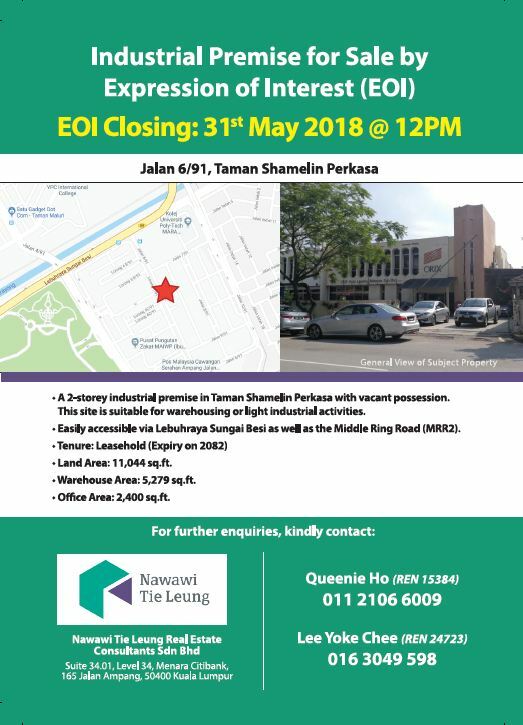 ** Warehouse Area : 5,279 sq.ft. ** Office Area : 2,400 sq.ft.